France’s Genfit has made good on its promise to list itself in the United States as it gears up for the late-stage readout of its lead experimental drug — elafibranor — in patients with NASH, the untreated fatty liver disease that has ravaged the developed world and sparked a flurry of drug development. 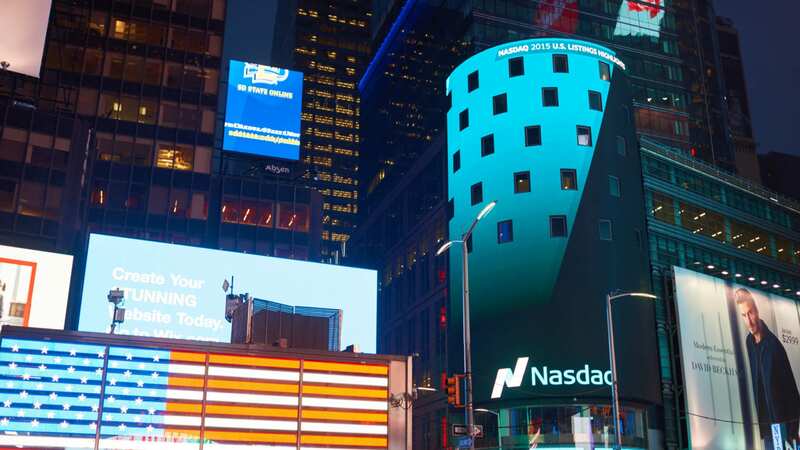 The Lille-based company, which is already listed on Euronext Paris under the symbol $GNFT, disclosed plans to raise about $100 million on Nasdaq under the same ticker, it said in a filing on Wednesday. 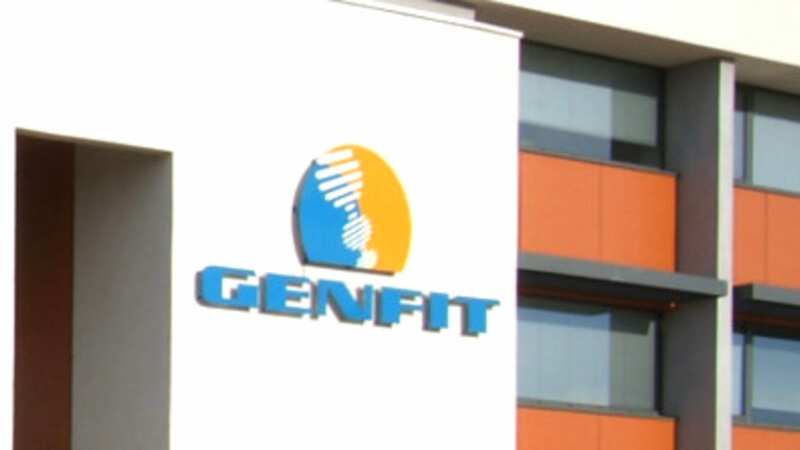 Genfit’s future hinges on the regulatory fate of elafibranor for two main liver disorders — NASH and primary biliary cholangitis (PBC). NASH is characterized by a buildup of excess fat in the liver that induces chronic inflammation and eventually culminates in scarring that can lead to cirrhosis, liver failure, cancer and death. The disease, which is typically associated with obesity and diabetes, is set to eclipse hepatitis C as the leading reason for liver transplants by 2020. Dubbed the silent disease, it is hard to diagnose in the early stages, making it difficult to estimate its prevalence, but studies show that it afflicts up to 12% of the adult population in developed countries. Although there are no approved drugs for the disease, the size of the NASH market is expected to cross $20 billion by 2025. 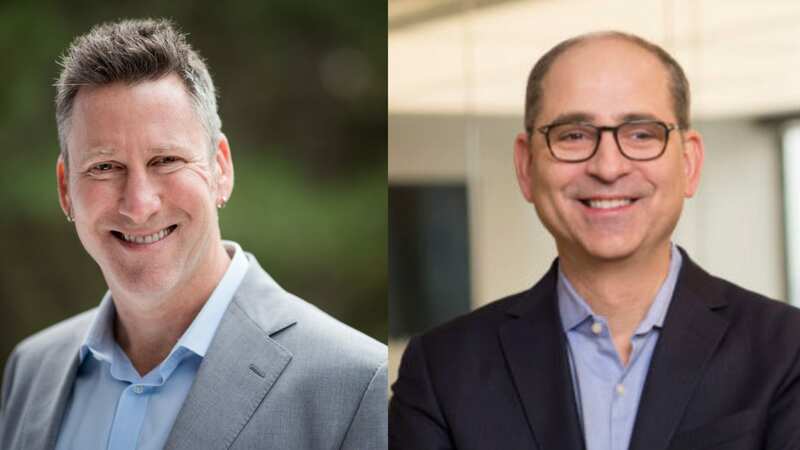 While other major NASH contenders — Gilead $GILD (fail in Phase III) and Intercept $ICPT (mixed win in Phase III) — have disclosed the top line numbers of their late-stage trials, Genfit is expected to come out with its Phase III interim results by the end of 2019. Meanwhile, positive mid-stage data on the use of the drug in PBC — a rare and progressive liver disease — was announced last December.